Commercial pedestrian streets are the landmarks of their respective cities, reflecting their quick development and endless vitality and favored by young people for their numerous shops and hang-outs, which are must-see for your China vacation deals. Known as the "Eastern Moscow," northeast China's Harbin has always been regarded as a unique and exotic city. Central Street in downtown Harbin is the ultimate symbol of the city which is best destination to come in summer and make contribution to China tourism. With a total length of 1,450 meters, it is one of the longest pedestrian streets in Asia. The European architecture is the most obvious feature of this long corridor. It homes numerous foreign shops, hotels, and bars. Russian leather, British woolen cloth, French perfume, German medicine and many more exotic commodities can be found here. Located in the center of Nanjing, Xinjiekou is a famous business district that has nearly 100 years of history. Every holiday and weekend, the street sees about 700,000 people per day. Covering an area of 0.275 square kilometers, it is home to more than 1,600 shops. 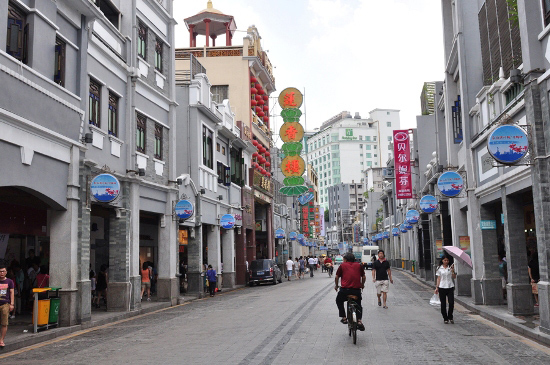 Following its rapid development, the city has designated various special streets, including a food street, a pedestrian street, a bar street, a folk culture street and a gold and jewelry street. Located in the center of Hankou District, Jianghan stretches from Yanjiang Avenue in the south to Jiefang Avenue in the north for a total 1,600 meters. The 100-year-old street boasts various kinds of architecture, including Roman, Byzantine, Europe and classic styles. Its night market, which is lined with booths selling local snacks, clothes and pets, is also extremely popular. 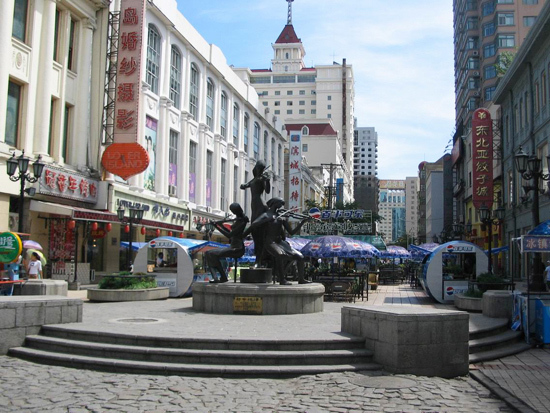 First built in 1905, the 2,138-meter street is one of the longest commercial pedestrian streets in China. 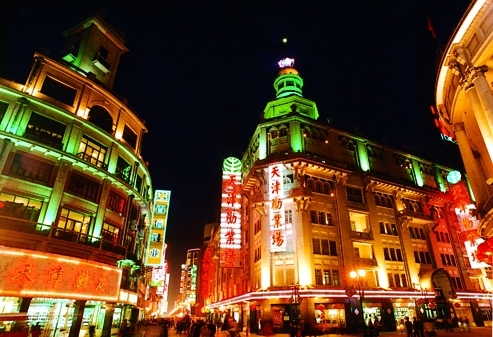 Considered the birthplace of modern Tianjin (best tourist city for popular China tours) business, Heping Road is home to lots of old and famous malls, like Tianxiang, Quanye and Taikang, and hotels, including Guomin, Huizhong and Jiaotong. The architecture,which combines elements of Chinese and Western styles, are also worth a look. At night, the street glitters with gold under the street lights, like a street without darkness. 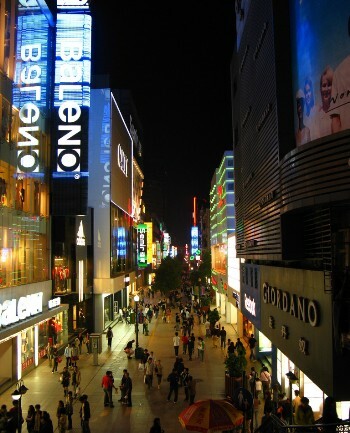 Shangxiajiu Pedestrian Street in Liwan District, Guangzhou, is one of the busiest commercial pedestrian streets in China. Located in the old town of Xiguan, the 1,218-meter-long street is lined with more than 300 shops. The street is also a mixed showcase of architecture, cuisine and folk customs. Its architecture features characteristics of both southern European and Cantonese styles. The 89-year-old Chunxi Road is the landmark of Chengdu and must-see for your top China tours, boasting delicious local snacks, abundant stores and bars and a bevy of gorgeous Sichuan women. It boasts more than 700 shops, including large shopping malls, department stores, supermarkets and restaurants, to suit a variety of tastes and budgets. It also offers some of China's best public facilities, including a five-star toilet.